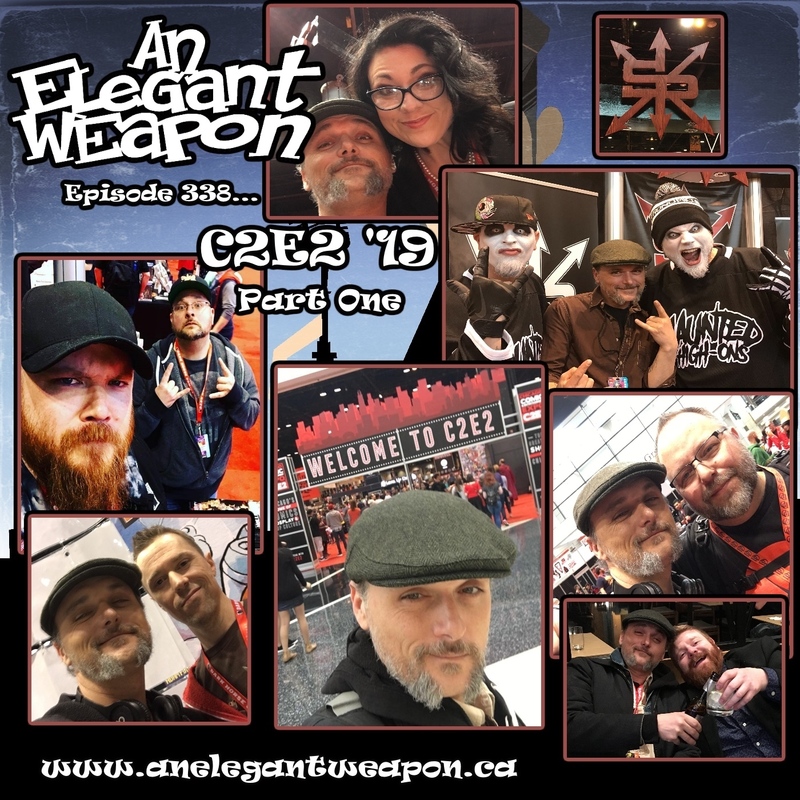 Crazy fun Conlife conversation from the tenth edition of C2E2! Part One features Twiztid, Greg Wright, Garrett Gunn, Kasey Pierce, Travis McIntire and Derek Becker! Artist K. Lynn Smith ( Plume ) and writer Dirk Manning ( Tales Of Mr. Rhee ) discuss their upcoming series Hope, from Source Point Press. Check out their fully funded Kickstarter and pledge today! A chat with the founder and curator of the Michigan centric pop culture website MIGeekScene.com , Joe Hubbard. Part Two of The Weapon's adventure at Twiztid's second annual pop culture party event. Featuring chats with original Goosebumps cover artist Tim Jacobus, writer of Kringle and the recently made into a movie horror comic Rottentail and writer of Twiztids own comic book adventures Haunted High- Ons, Mr. Dirk Manning. 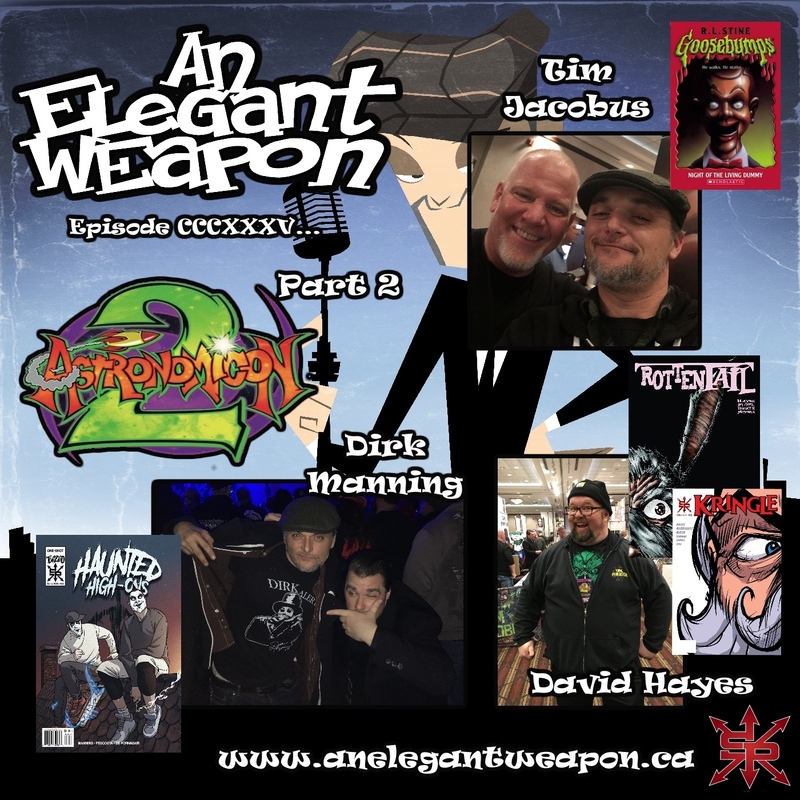 Part one of The Weapon's coverage of Twiztid's Astronomicon 2, a fantastic event that's part Horror Con, part Comic Con, part Pop culture Con and part live concert but all party! 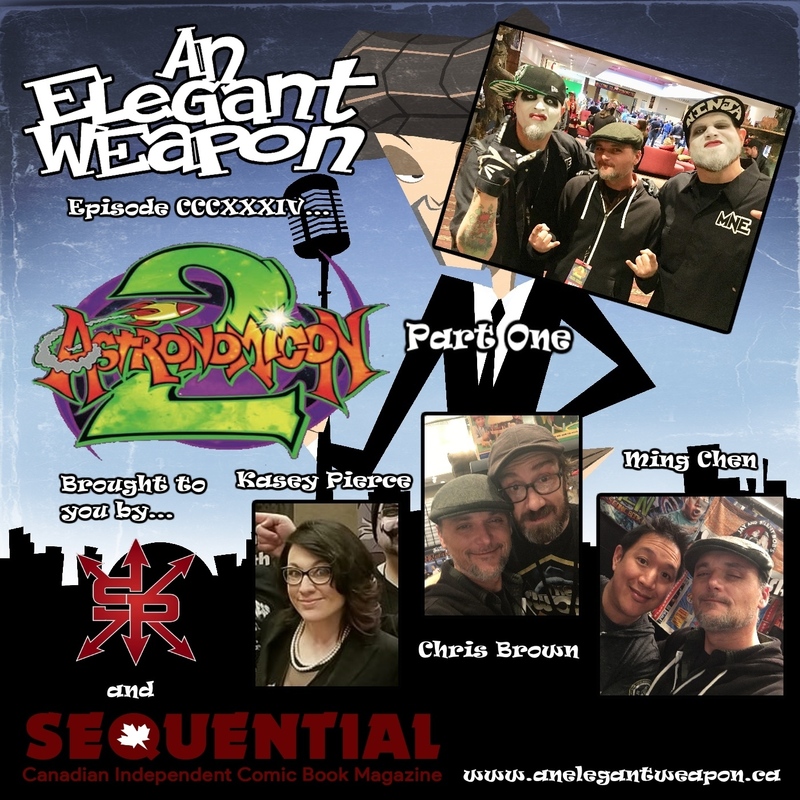 Part one features conversations with writer Kasey Pierce, LCS owner Chris Brown of Comics & More and co-host of The Bam Show and Ming Chen, podcaster and Comic Book Man. Brought to you by Sequential and Source Point Press. A chat with Cauldron Magazine contributors Sam Noir and Casey Parsons. 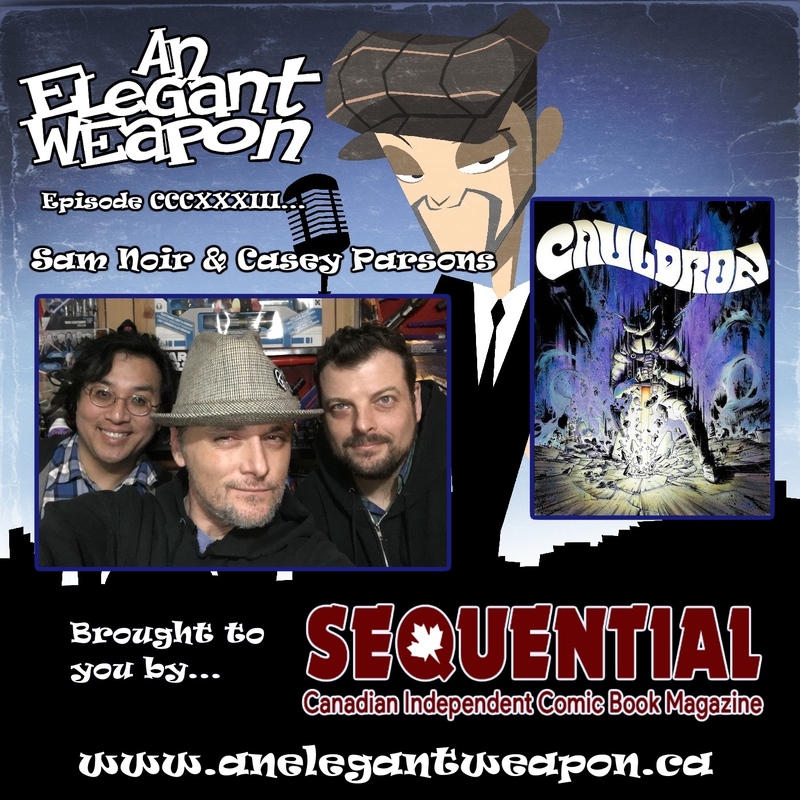 Brought to you by Sequential , Canada's Independent Comic Book Magazine. 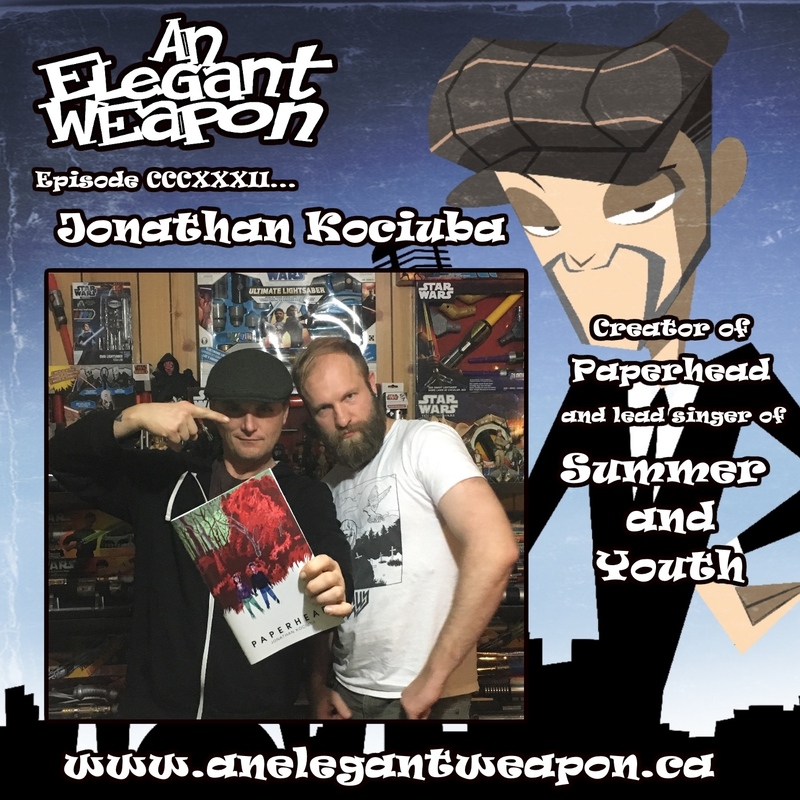 A chat with the writer and artist behind Paperhead and the lead singer of Summer and Youth, Jonathan Kociuba. 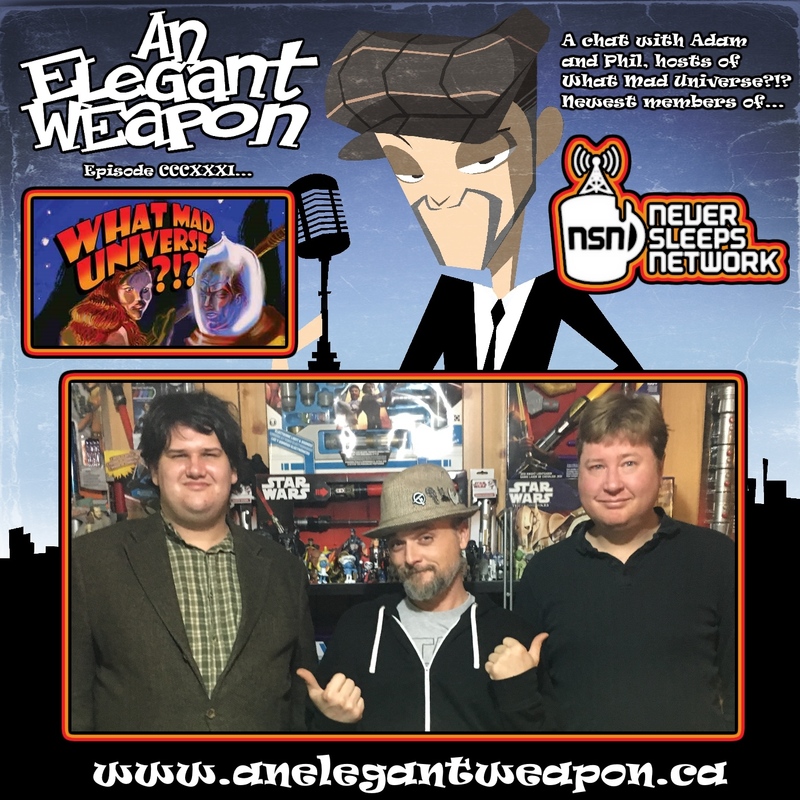 A crosspod featuring the newest members of Never Sleeps Network Adam and Phil, hosts of What Mad Universe?!? podcast. What Mad Universe is a show where two guys delve into the history of pulp SF and fantasy books, from the classic to the obscure. 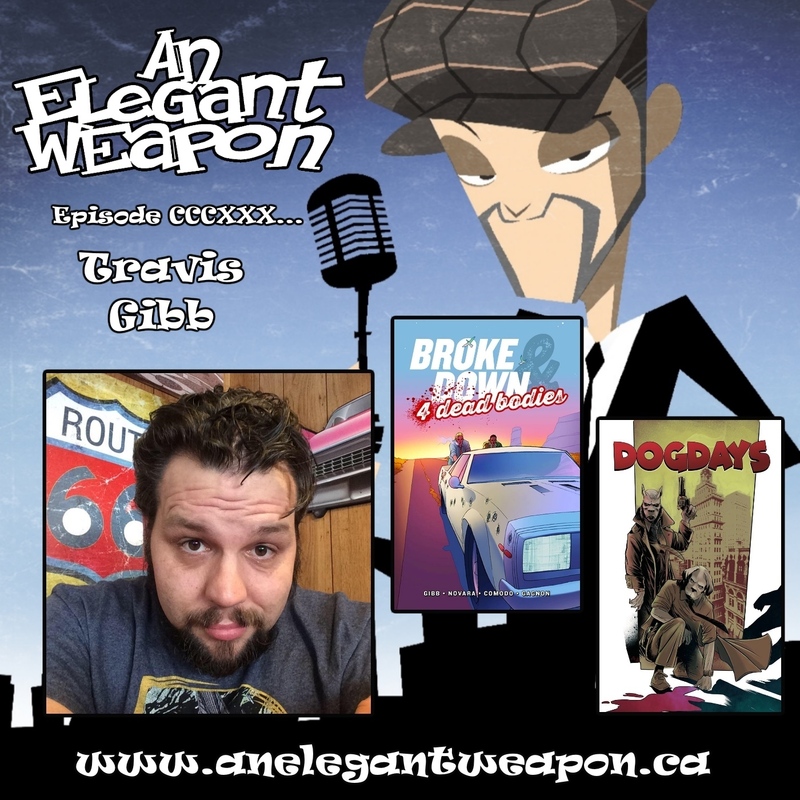 A chat about conventions, making comics and preachin' with writer Travis Gibb. 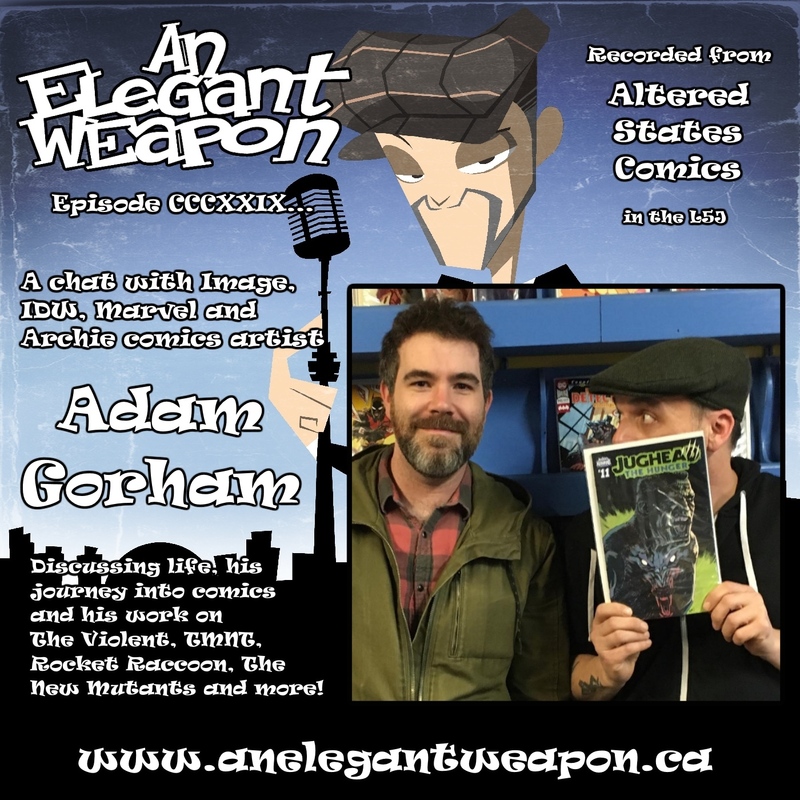 A chat with IDW, Image, Marvel and Archie Comics artist Adam Gorham. We discuss his journey into comics and his work on TMNT, The Violent, Rocket Racoon, The New Mutants and more. Copyright © 2018 L5J Studios. All rights reserved.